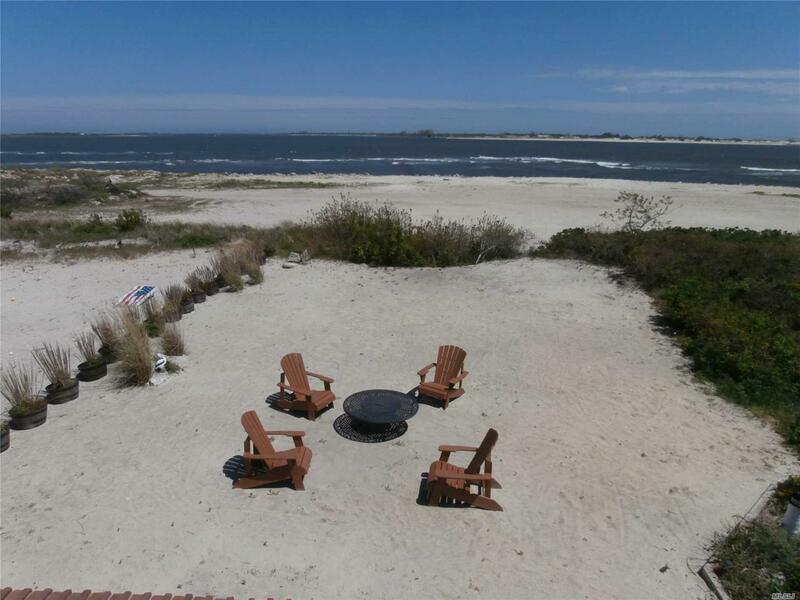 Point Lookout, Ny 45 Minutes To Nyc, Furnished Jones Inlet Waterfront 4 Bedrooms, 2.5 Baths Beach Home Rental, Available July And/Or August To September 4th, 2019 Free Beach Passes! Floor Plan Level1 4 Bedrms 2 Baths Master Suite W/Sliders To Waterfront Beach. Listing courtesy of Hug Real Estate.